Good morning all!! I hope you are ready to great another one of God's glorious days with a smile on your face and a cup of Joe in your hands! As you already know I am planning to redecorate our master bedroom, and of course it will include new bedding, throws and definitely some new pillows for the bed itself. Well today I have something extra special to share with you. 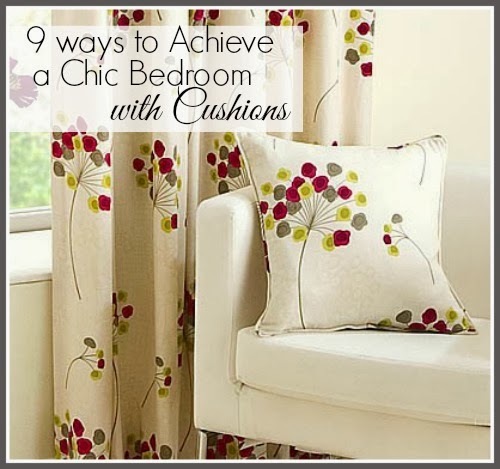 It is a guest post from Kathy Joe of Yorkshire Linens with tips on how to chic up your bedroom using pillows and cushions. So without further ado...here is Kathy Joe!!! Hi, I am Kathy Joe. I am a décor fanatic who is obsessed with all beautiful and crafty things in this world. God has blessed me with a crafty soul and I love to explore endless possibilities. You can get more of me here. Cushions are a decorator’s friend, especially when you are trying to finish a bedroom on a strict budget. Cushions are freely available, relatively cheap and easy to make, meaning that you can readily find or source the perfect cushion for your bedroom, no matter the décor theme or colour scheme that you are following. Perfect for children, teenagers and young adults alike giant floor cushions are an inviting and comfortable place to relax and play games or read. 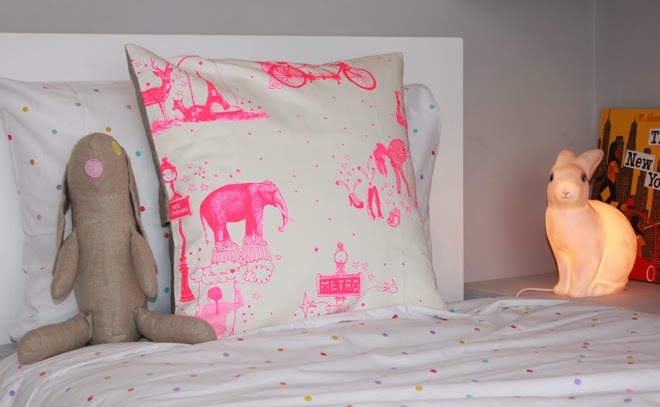 They add an air of youth and fun to any bedroom, especially if they are brightly coloured or an unusual shape. Lace is absolutely beautiful and there are few feminine bedrooms that do not benefit from the odd touch of lave here and there. 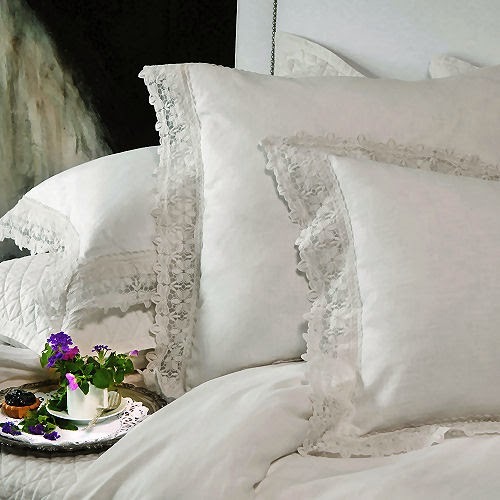 Investing in some lace cushion covers is a sure-fire way to add some old-school glamour to even the most modern bedroom! While genuine silk feels fantastic against the skin it can be very pricey. If you cannot afford real silk cushions, why not invest in some satiny alternatives that look and feel nearly as good as the real thing although at a fraction of the price? You will be able to afford several different colours and styles that will allow you to mix up your bedroom décor without needing to spend the entire budget. Sometimes bigger is better and if you sleep alone, bereft of partner or pets a giant cushion can give you something to cuddle up to in the middle of the night. During the day your outsize cushion can work well to give your bed a new shape, especially if you like to sprawl on your bed reading, browsing the internet or working with a lovely cup of tea or coffee neatly to hand. One of the best uses for cushions in bedroom décor is to add a splash of colour to what would otherwise be a dull and bland colour scheme. Choose cushions covers in colours that complement and offset your main bedroom colours and see how they bring the room to life. For bright and breezy cushion covers my personal favorite is Yorkshire Linen Co. If you want to add some elegance and luxury to your bedroom, you can do no better than to invest in some gorgeous metallic fabric cushions. Not only are these still soft and comfortable but they add a real air of gracious living to any room. Choose between gold or silver depending on the rest of your décor. 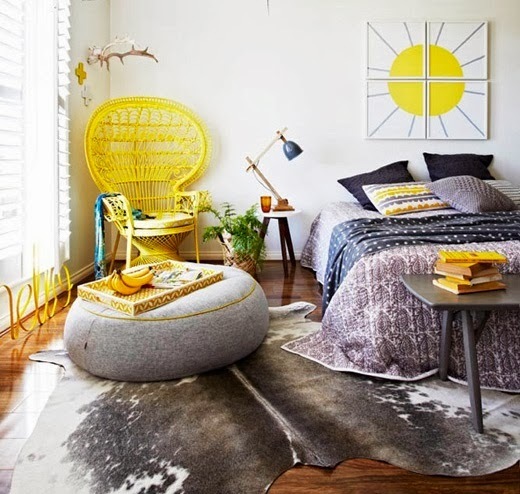 To brighten up your bedroom and add some light-hearted fun, invest in some whimsical shaped cushions. 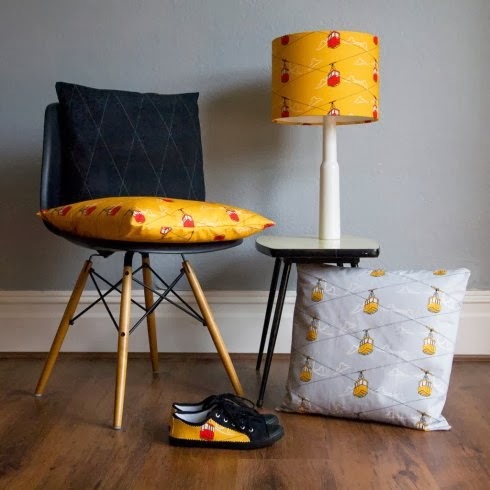 You can choose from animal shapes, lips, flowers or hearts – or even make your own truly unique bedroom cushions, personalised to your taste and liking. For taking professional help with whimsical décor I always recommend Tolgar Interior Designers. Create an immense heap of cushions at the head of your bed to make the room seem even more inviting. I do not know why, but it is a fact that the more cushions and pillows that you have arranged on your bed, the more attractive and comfortable the bed appears! 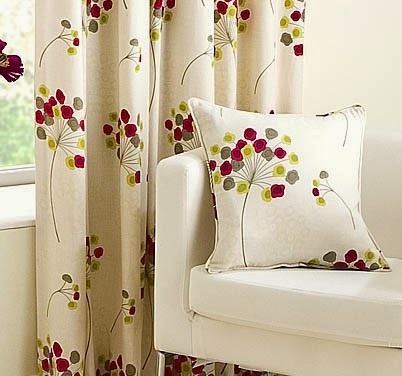 Use your cushions to pick up and continue themes suggested by other colours in your colour scheme, emphasising any shades that might be swallowed up or overshadowed by others. Use the cushions’ colours to even out the balance of colour in your room and see how the whole room is immediately pulled together and polished as a result! Use as many of these tips as you feel will work in your room – the only rule is that you must be completely happy with the end result, once you are done! Thank you so much Kathy for such awesome ideas!! Hopefully you have picked up an idea or two from Kathy as to new ways of using fabulous cushions to accent a bedroom. Well for me it is off to another busy weekend of basketball with the kiddies and in between games I plan to start making some headway with my own bedroom project. Wishing you all a wonderful and restful weekend. Thanks so much for the wonderful information. Such great ideas and they look terrific. Great ideas! I am a pillow addict so these tips are so useful to me... and FUN!